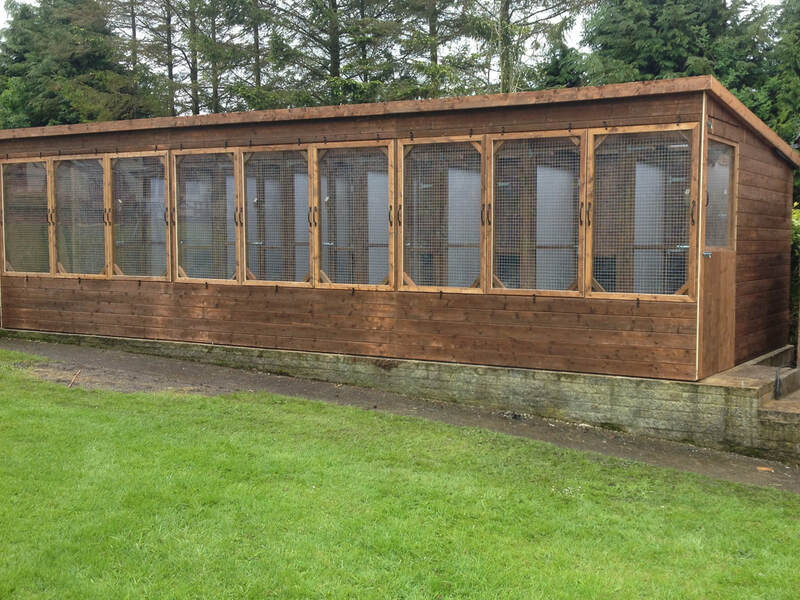 Ten Oaks Ltd have been supplying quality animal enclosures for over 20 years. 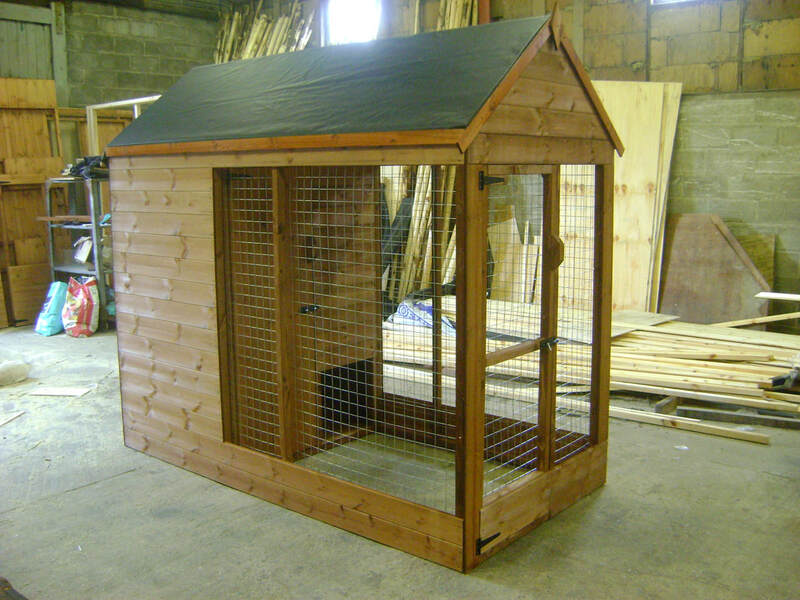 We provide a wide range of luxury pet housing and commercial animal enclosures, delivered flat pack or built to order. Using the finest wood and materials, our animal enclosures are built to last. 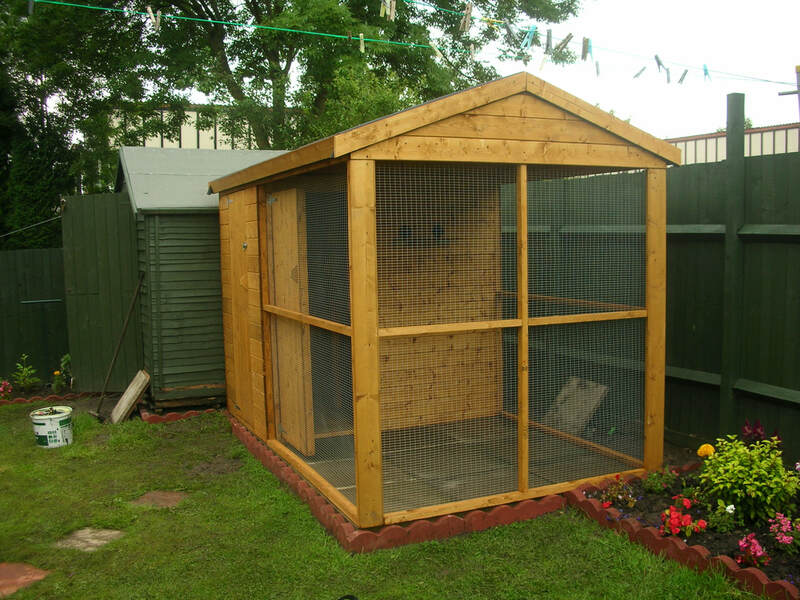 Ten Oaks Ltd is a luxury pet housing manufacturer with a main emphasis on using wood for all our animal enclosures. Catering for every type of pet, from bird to giraffe, we believe that every animal should have the best quality of life and therefore insist on using the best materials for each animal enclosure. Whether it’s a pen, kennel, coop, aviary, stable or cattery that you’re after, we will ensure that your pet’s wellbeing is our primary focus. We offer a range of flat pack luxury pet housing solutions, or can design a more bespoke enclosure to fit your needs. After years of creating commercial animal housing for an assortment of commercial clients, we consider ourselves experts in this field. Whether you own a cattery, kennels, an aviary or a zoo, we can build the right animal enclosure for your specific needs. For more details about our commercial animal housing solutions, click below.